Carol Sklenicka grew up in central California in the 1960s. She attended college in San Luis Obispo, California, and graduate school at Washington University in St. Louis, where she studied with Stanley Elkin, Naomi Lebowitz, and Howard Nemerov. Her stories, essays, and reviews are widely published. 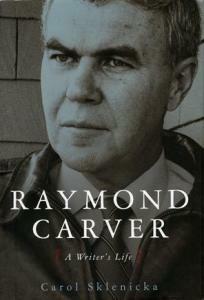 She spent more than ten years researching and writing the first full-length biography of Raymond Carver.